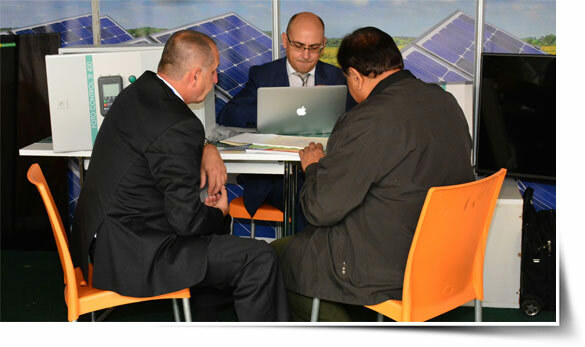 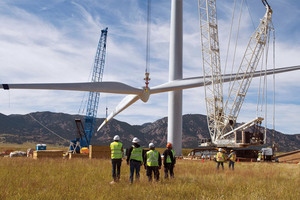 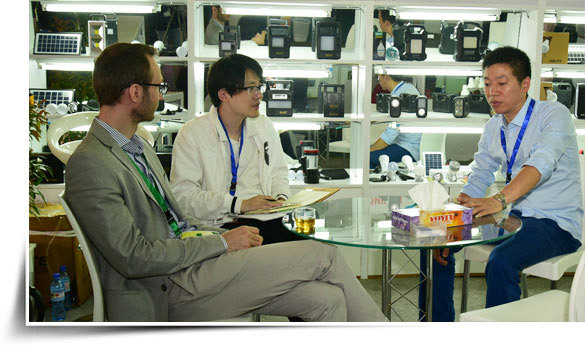 Power & Energy Africa is an international show with a wide range of the latest technology, machinery and equipment. 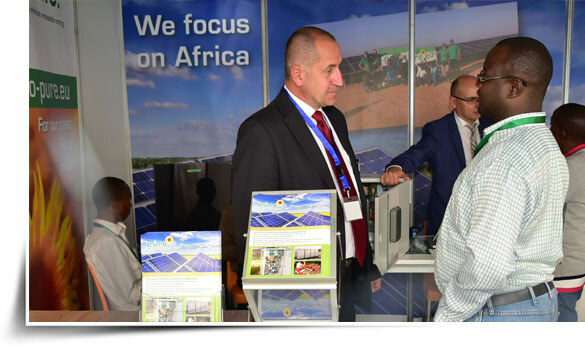 Power & Energy Africa is all set to venture into the Rwandan market after several successful editions in Kenya and Tanzania. 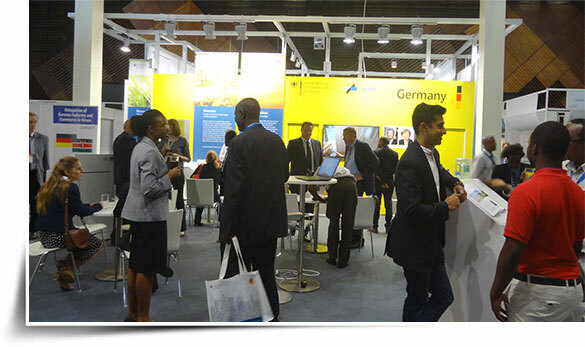 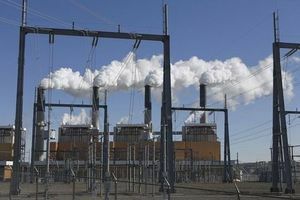 The first edition of Power & Energy Africa in Rwanda will provide international business platform by enabling global investment opportunities. 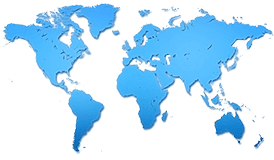 Rwanda is one of the fastest growing economies in East Africa. 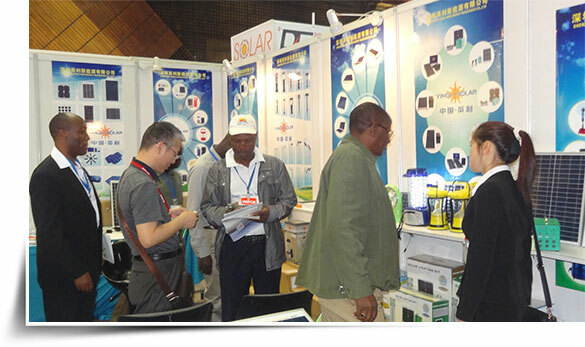 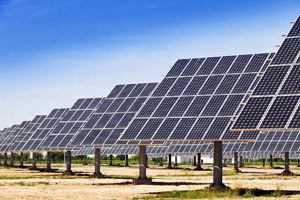 05th POWER & ENERGY TANZANIA - Int'l Trade Exhibition will be held at Diamond Jubilee Expo Center, Dar-es-Salaam, Tanzania. 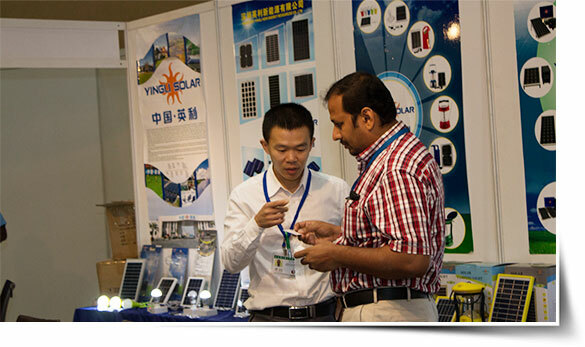 The event will attract visitors from all over Africa. 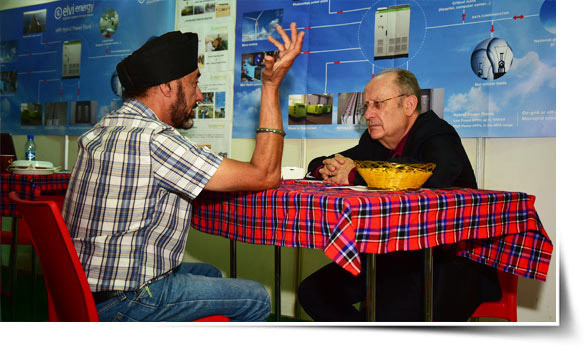 The exhibition will be held concurrently with OIL & GAS TANZANIA. 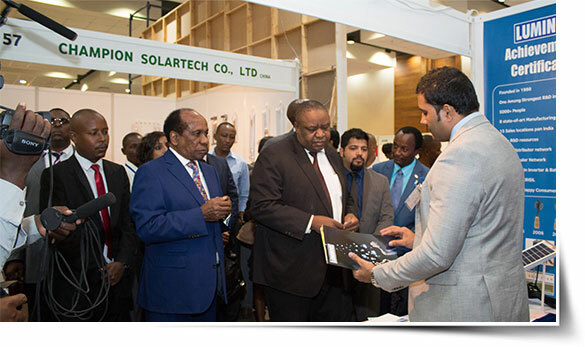 The Event will be held from the 07th - 09th November, 2019 at Tanzania's prime international venue; the Diamond Jubilee Expo Center in Dar-es-Salaam.